Bringing the development work on Dying Light to a close and polishing the game for PC and the latest consoles, Techland has started rolling out in-game media content for preview. Recently, some new walkthrough videos emerged on the internet showing the gameplay and graphical assets of the upcoming action-packed survival horror video game, which, many fans claim, have been downgraded during the production process. However, the developer just came forward and clarified that there’s not a single chance of Dying Light’s visuals being downgraded on the latest platforms. Now that Techland’s most anticipated action-adventure survival horror video game title is only over a month away from its launch, typical reports and comparisons are surfacing on the internet claiming that the in-game visuals and graphical assets of the upcoming game have been downgraded during the development process, as the latest gameplay videos of the game show inferior visuals and texture detail compared to those that were showcased back in 2013. However, according to Techland, that is not the case. So there you have it. While there are some games that were released this year with graphical assets that do not match or look more souped up compared to the in-game gameplay material that was released for them before the launch, it is not necessary that every upcoming latest game would be affected by the same kind of plague. Looking for downgraded graphical assets in every other gameplay trailer of a game is rather being over suspicious. Dying Light indeed looks a graphically impressive and promising game, but we can only tell how the game performs on each platform when it comes out next year on January 27. 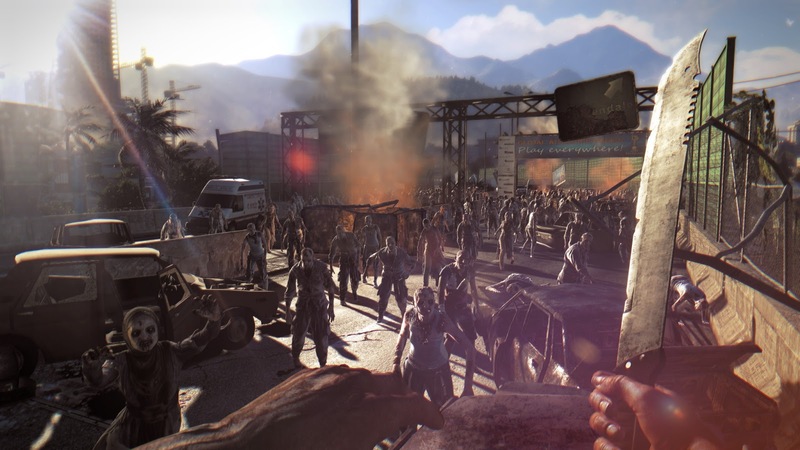 Dying Light runs at 1080p/30fps on the PlayStation 4 and Xbox One consoles, and the game demands high PC specifications to act in all its glory. You can check out the game’s system requirements here.